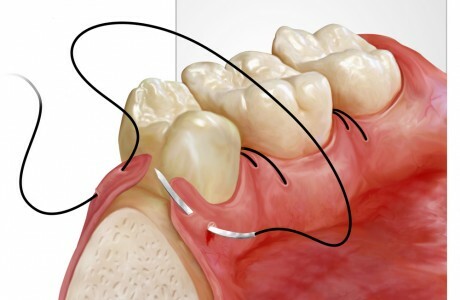 Periodontal Plastic Surgery | Dr. Georgios Tasoulis D.D.S. 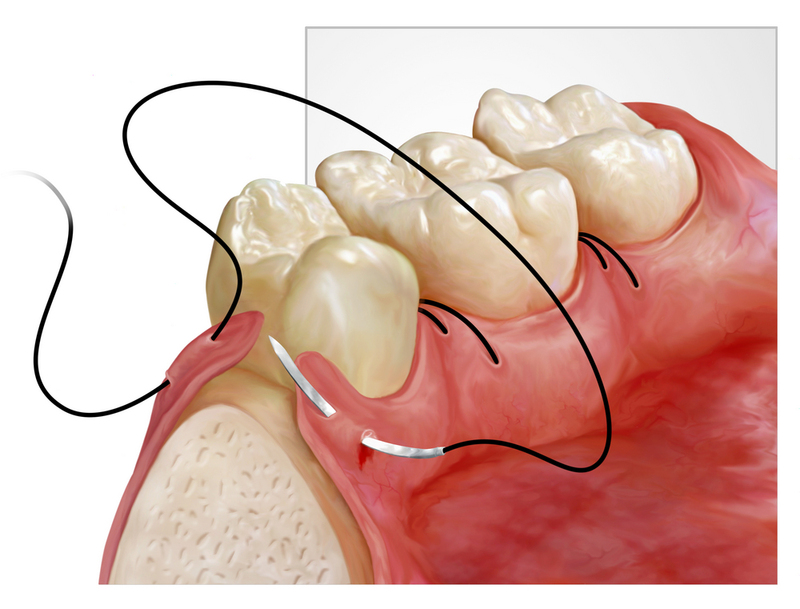 Periodontal Plastic Surgery – Surgical procedures performed to prevent or correct anatomic, developmental, traumatic or disease induced defects of the gingiva, alveolar mucosa or bone. American Academy of Periodontology (AAP) 1996.